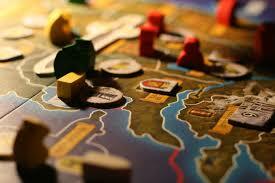 Boardgame Guru Gary will select a different board or card game from our library to play each week. Expect games to last about an hour. You may request games for Gary to play. Preference for those that play in 1-2 hours and involve 4-8 people.